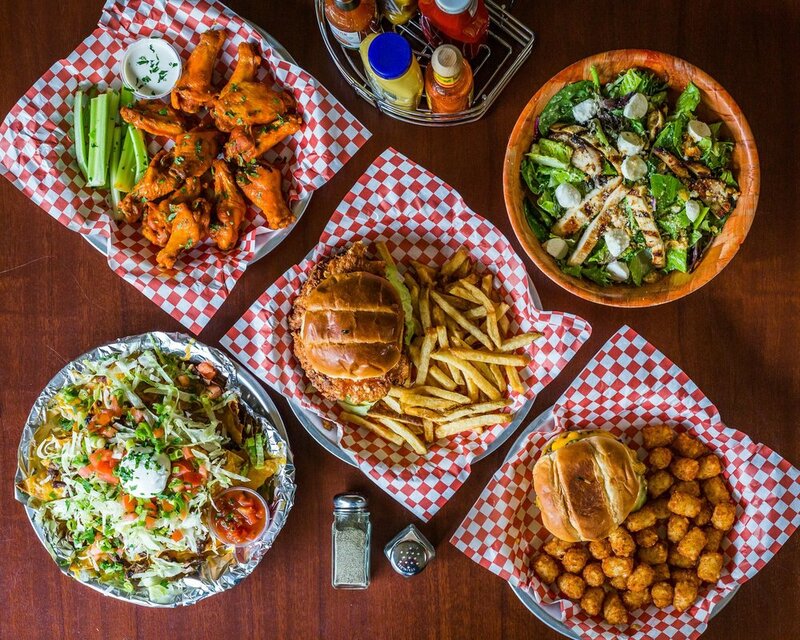 Located in Lincoln Park, Beck's is your neighborhood spot for delicious food, craft beers, & handmade cocktails. Brought to you by the same people behind Toons Bar & Grill and Pearl's Southern Comfort, Beck's is a place to gather with friends & family, grab a bite to eat, enjoy cocktails & drinks, and watch the game. Featuring a full service bar and kitchen, seated back room, and an outdoor porch, we aim to be your go-to neighborhood spot. Two doors down from Chicago's favorite pizza joint, Pequods, and steps from Webster Place Regal Cinema, Beck's is located minutes from DePaul University, Lincoln Yards, Bucktown, Lakeview, and Wicker Park. Follow us on all social media at @beckschicago for daily specials and events.